Are you ready to go down a-swingin'? 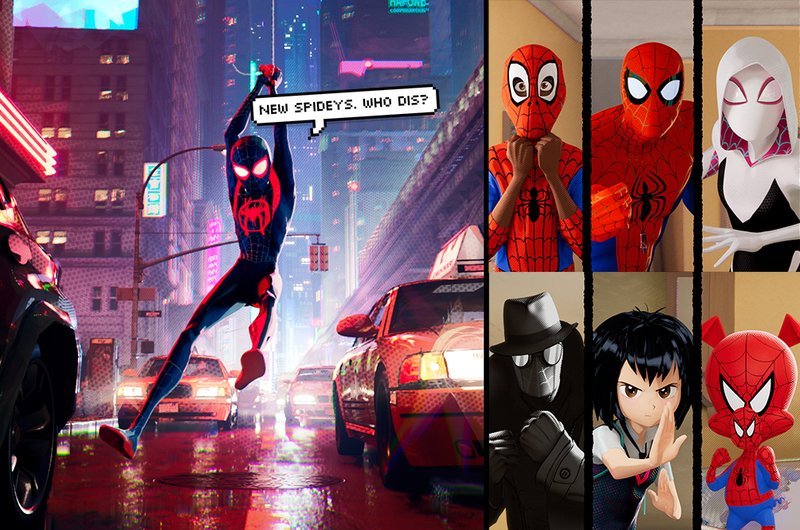 While we wait with bated breath for the release of 'Avengers 4', we are thankful for the other superhero movies that are here to fill the void, and one that we actually can't wait to catch in the cinema is 'Spider-Man: Into The Spider-Verse'. 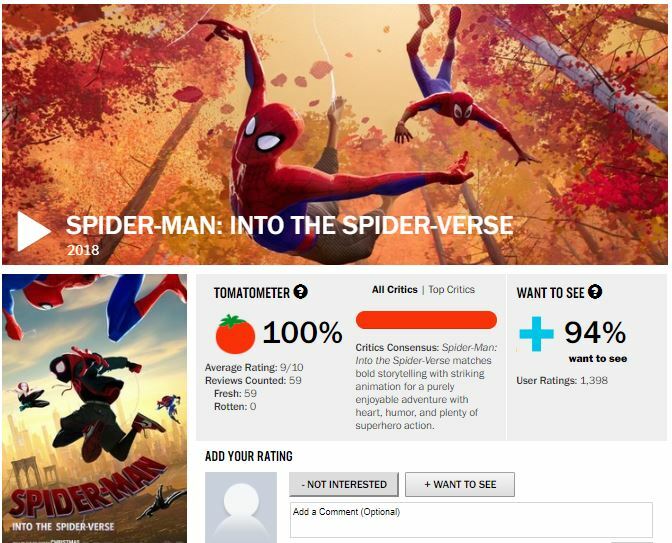 Not to be confused with Tom Holland's Spider-Man series, 'Into The Spider-Verse' is a ground-breaking animated Spidey film created and produced by the same people who made 'The Lego Movie' and '21 Jump Street'. 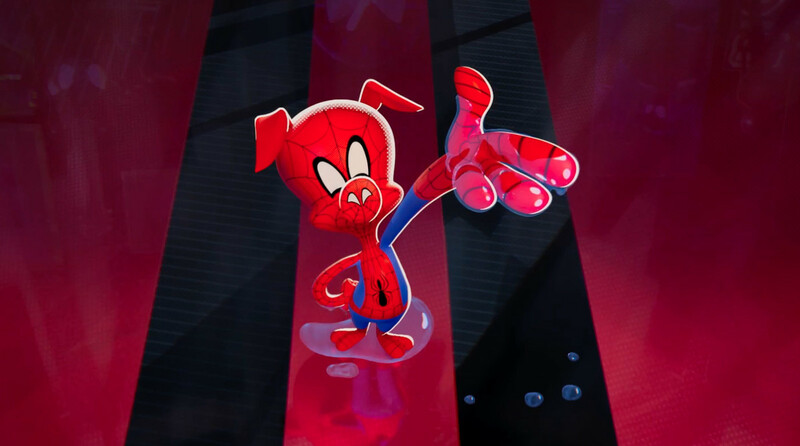 'Into The Spider-Verse' revolves around high school student Miles Morales, who, like regular teenagers, are struggling with school and friends. His life, however, was turned upside down one day when he discovers that he has spider-like powers. Not just that, the OG Spider-Man, Peter Parker, suddenly turns up and reluctantly decides to teach and train Miles to become the new Spider-Man. Just as he's getting the hang of becoming New York City's newest protector and saviour, he got another shock when he learns that there are other Spider-People from other dimensions - namely Spider-Gwen, Spider-Man Noir, Peni Parker and Spider-Ham - out there. Move aside, Peter Parker; there's a new Spidey in town. Miles Morales is a young teenager and a Brooklyn native. He’s a bright kid who’s been thrust into a new school and is having a hard time adjusting to a more rigorous academic environment. But he’s having an even harder time adjusting to his entirely new and unexpected life as a Spider-Man. With the help of some surprising new friends, Miles learns to unlock the hero inside himself. Spider-Man Noir, a Peter Parker from another century as well as another universe, is a more hardened version of Spider-Man who fought crime during the Great Depression in 1933. 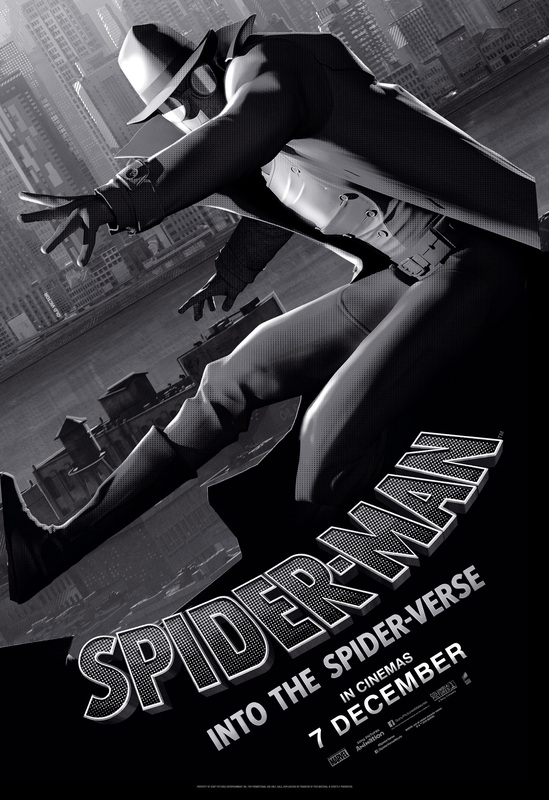 Unlike most Spider-People, Spider-Man Noir is only seen in black and white and has the 1930s perspective to match, which makes it harder for him to adjust to Miles’ modern (and colorful) world. An intelligent and quick-witted teenager, Spider-Gwen is the Spider-Woman of her world, an excellent fighter who can swing and flip with the grace of a trained dancer. Although tough and brave when she’s fighting the bad guys, Gwen has suffered a loss in her universe that’s made her afraid to get close to people, even to an open-hearted kid like Miles. Once she learns there are others like her, she has the opportunity to let down her guard and become part of a team who have overcome their own tragedies to become the protectors of their worlds. Peni Parker is a classic anime character, a school girl from an alternative universe with a psychic link to a spider. 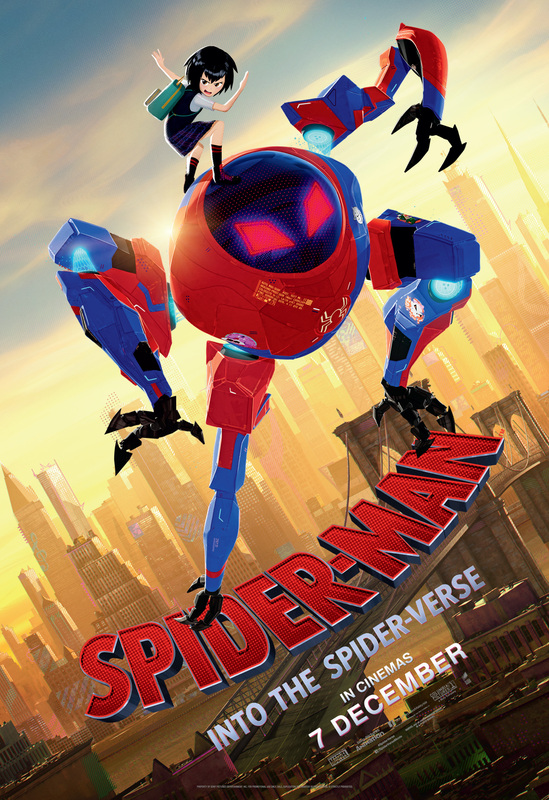 She’s an emotional, expressive vigilante who doesn’t wear the typical Spider-Man suit – instead, she has a mechanical, robotic Spidey suit that only responds to her DNA. It's like Gundam, but with Spider Sense.